At Tatum Insurance in Oklahoma, we are an independent agency. We work for you and not any carrier. Whether you need auto, home, business, or life insurance, we’ve got you covered. With over 60 years of combined experience, our goal is to find you the best policy with the right coverage. Sometimes the unknown can be scary. You can’t see the future, and unfortunately, accidents and unplanned events occur. That’s why having an insurance package that covers you and your family and provides financial protection is essential. We known there are many Norman insurance companies to choose from. Here are some reasons you should choose Tatum Insurance LLC as your independent insurance experts. Get the car insurance coverage you need at the best price. That’s all you really want as a driver. 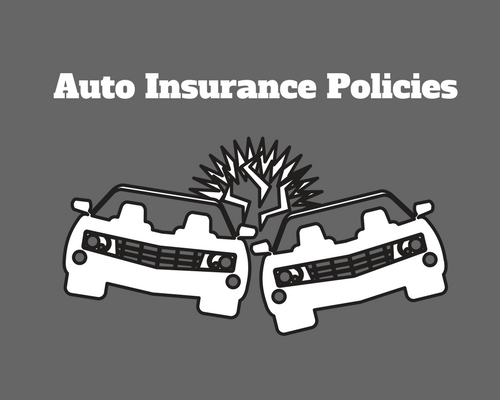 A unique and personalized auto insurance policy can help protect you and your vehicle if it is damaged by accident, theft, or other some other covered event. For most people, their home, apartment, or condominium is their most valuable asset. Homeowners insurance protects you financially if an unforeseen affair occurs like fire, theft, vandalism, or some other event that is covered by your policy. Personal Property (i.e. Personal items like furniture, appliances, and clothing. 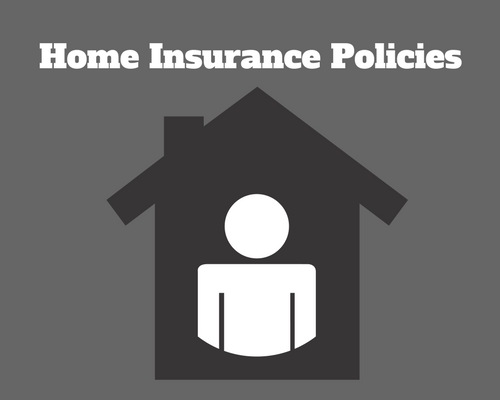 However, not all issues are covered, so please check while purchasing your policy. Term Life: Term life insurance was created to provide financial protection for a specified period. Universal Life: Universal life insurance is a permanent insurance policy that provides lifetime coverage. 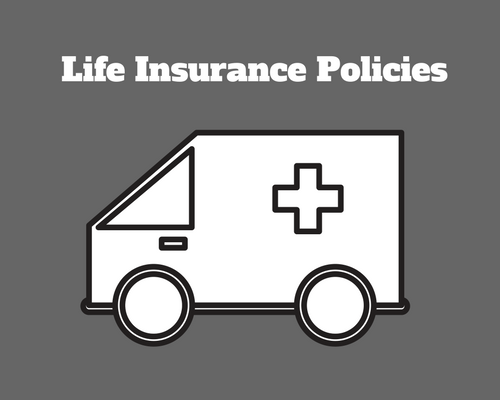 Whole Life: Similar to universal life, whole life insurance is a permanent policy covers you your whole life, although they usually have higher premium payments. Home is where you make it and approximately 1/3 of all households in the United States are rented. 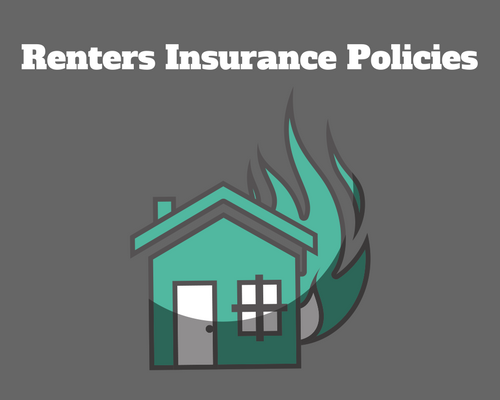 One thing to remember is that the landlord, or owner of that home, likely has that building insured, but this does not extend to your stuff contained within. Therefore, it becomes your own responsibility to obtain insurance to protect your personal property in the event of a disaster. Property coverage: Covers any personal belongings, but does not cover the building you live in. Liability: Covers unintended damage to your rental or accidents that may occur at home. Medical liability is a type of liability coverage. Are you a small, medium, or large business in Oklahoma? At Tatum, we understand the needs of businesses in our community. 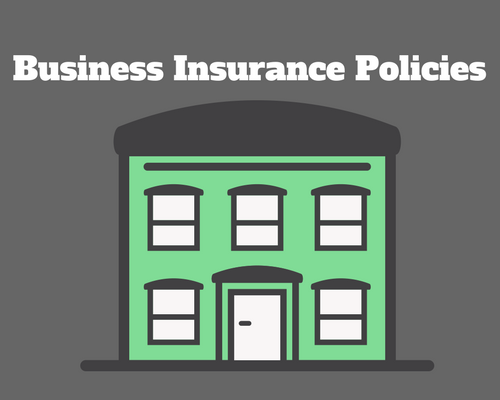 At our Oklahoma offices, business insurance is one of our specialties. $25,000 – injury or death of one person. $50,000 – injury or death of two or more persons. $25,000 – for property damage. However, don’t think you must restrict yourself to the minimum requirements. 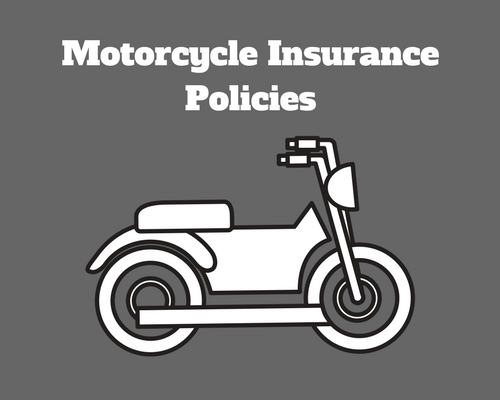 Here, at Tatum Insurance, we offer full-coverage across the wide spectrum of calamities that can occur to you and your motorcycle. Get on I-240 E/OK-3 E/US-62 E from SW 70th St and S Western Ave. Take I-35 S to W Robinson St in Norman. Take exit 110B from I-35 S. Drive to 36th Ave NW. Our office will be on the right. Head south on OK-9 W/E State Hwy 9 toward Juanita Ln. Use the right lane to take the ramp onto I-35 N. Take exit 110 for Robinson Street. Keep right at the fork, follow signs for Robinson St/Interstate Dr S. Turn right onto W Robinson St. Turn right onto 36th Ave NW. Our office will be on the right. Head northwest on I-35 N. Take exit 110 for Robinson Street. Keep right at the fork, follow signs for Robinson St/Interstate Dr S. Turn right onto W Robinson St. Turn right onto 36th Ave NW. Our office will be on the right. Head southeast on H. E. Bailey Turnpike Norman Spur. Get on I-35 N/OK-9 E in Goldsby. Follow I-35 N to W Robinson St in Norman. Take exit 110 from I-35 N. Continue on W Robinson St. Drive to 36th Ave NW. Our office will be on the right.